When the Flash Forward Emerging Artists’ Competition first began 13 years ago, the intention was to support and encourage emerging photographers in Canada and stack them up against their counterparts in the U.S. and U.K. to show that there was a group of talented voices not getting the exposure it deserved. As we enter our 14th year, we are seeing a growing shift in perspective: The work of these young people is being taken seriously throughout the industry, as gallerists, art buyers and photo editors realize that this younger generation is better suited to tell the stories that speak to their peer group. You only need to look to the explosion of Instagram and the talent-mining that routinely happens there for major campaigns to see the change. Because of this and in the spirit of standing up for under-served artists focusing on the major issues of our time, The Magenta Foundation is announcing a big change for Flash Forward. The new Flash Forward awards will now include book awards as part of the yearly award: one large compendium of the 100 winners from the year and four artist catalogues, one for each special-interest focus. The competition will also have more ways to showcase the work submitted, thereby increasing the audience. Special guest editors will also be part of our exciting program revision. All the work will be seen on the new Flash Forward/ Flash Back website launching November 20th. With this change in focus and these additional book awards, Magenta can start conversations that promote awareness, engagement, education and acceptance worldwide. We will create an expansive visual language base, supporting the work of artists who are doing all they can to make the world a better place—while showcasing and celebrating emerging talent in all its forms. The new Flash Forward will be called: Flash Forward: Canada and the World. As always, thank you for your support, and we look forward to this year’s reinvigorated competition and hope you do too. 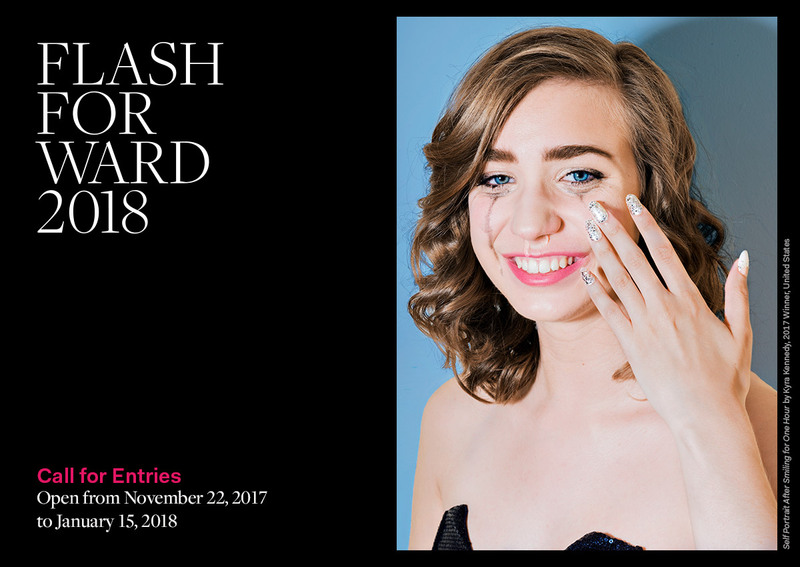 Flash Forward 2018 Winners Announced!